Nothing would make us happier than a visit from you. Check us out this Sunday morning at 10:30, or a bit earlier to enjoy a cup of coffee or tea from the coffee bar. Welcome to our family! Connect Groups – these are scheduled on various days of the week. We are a people who are Growing in Faith Together, Building Dynamic Relationships, Sharing Christ and His Love, by walking the Bridges of Fulton. Pastor Steve grew up in Africa, where his parents served as missionaries. He attended Crown College in Minnesota and prepared for missionary service. After completing his MA in Cross-Cultural Communications, Steve and his wife, Amy, planted a church in Richmond, KY. After 5 years in seeing this church established, they served on the mission field in both Ivory Coast and Burkina Faso in a variety of ministries and administration. For seven years, he served as a full-time professor at Nyack College in Nyack, NY in the Intercultural Studies Dept. Steve enjoys watching college basketball and creating wood projects. Steve and Amy have 3 adult children, Abby, Kari and Peter. They enjoy the times when they get together as a family. 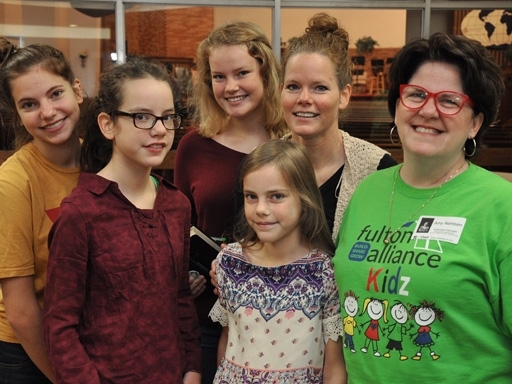 The mother of 3 young adults (Abby, Kari and Peter) and wife of Steve, Amy Nehlsen has come to Fulton Alliance Church with a deep passion to see boys and girls experience the love of God and gain a growing awareness of the reality of Jesus Christ in their everyday lives. Amy earned a BS in Elementary Education from Crown College and an MEd in Globalization and Educational Change from Lehigh University. Amy and Steve worked in West Africa for 22 years as educators and international workers with the Christian and Missionary Alliance and then at Nyack College where they have been instructors since 2011. Sensing a call to serve the Lord through teaching young children, Amy returned to Children’s Ministry in 2015 and is delighted to be serving now in this vital ministry to children and their families in Fulton Alliance KIDZ! Cody Whelsky is the Youth Pastor at Fulton Alliance Church. He has lived in Fulton his entire life and is a graduate of G.Ray Bodley High School. Cody attended Cayuga Community College and is working on a B.A. in Religious and Christian Ministries at Liberty University. Some of Cody’s hobbies are lifting weights, hiking, and going to the movies. His passion in life is to spread the Good News of Jesus especially in the city of Fulton. Jesus has made such a positive impact in his life and he just wants to share the love of Jesus with the entire city. There’s no question that Cody loves working with teens. Just visit a youth meeting and you will see this first-hand. 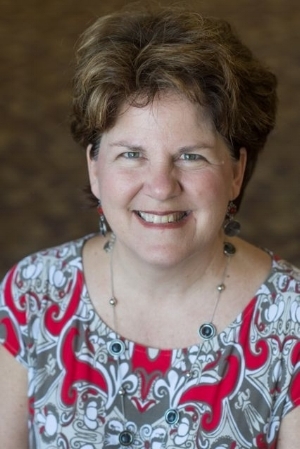 Anything you ever wanted to know about the Fulton Alliance Church – just call Ginni! She is likely to know, but if not, she will know how to get the answer to your question. Past experience includes Houghton College registrar’s office, elementary school teacher, missionary in Zambia, Christian school administrative assistant, and mother of three.